We put in the time to make sure our residential clients are kept happy! Whether all you need done is a simple trim, or you need several trees uprooter, we can handle the job. 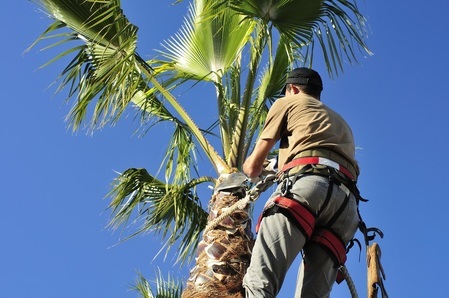 One service we offer that is very beneficial to home owners is regular tree maintenance and upkeep.